BodyWork Associates new office in downtown Champaign. 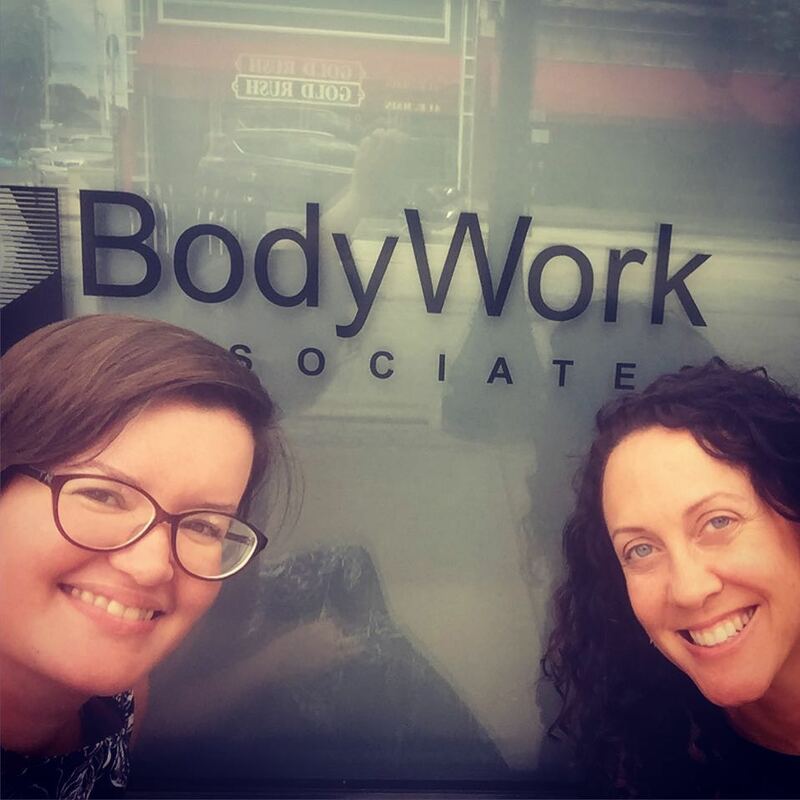 We are thrilled that BodyWork Associates now has a location in downtown Champaign! 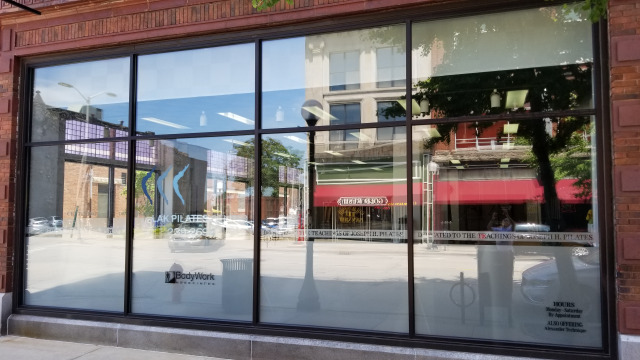 We have opened an office inside the Living Legacy Pilates Center at 44 E. Main, Suite 102 as of June 27, 2018. Initially, the office will be staffed by Jennifer Crozier and Sara Curtis. The office will be open Tuesday - Saturday and appointments can be made online or by calling (217) 730.3008.